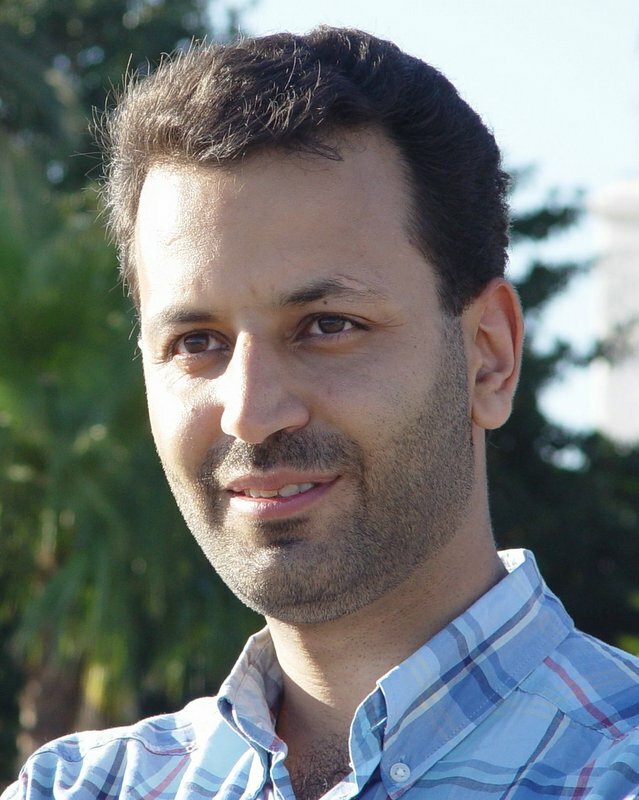 Mohammad Hossein Manshaei is an Associate Professor in the Department of Electrical and Computer Engineering at the Isfahan University of Technology. He is leading Game Theory and Mechanism Design research laboratory and the Institute of Artificial Intelligence. Prior to that he was a senior researcher and lecturer in LCA1 group led by Prof. Jean-Pierre Hubaux at EPFL. He obtained his B.Sc. degree in Electrical Engineering (Control) and his M.Sc. degree in Communication Engineering from the Isfahan University of Technology, Iran, in 1997 and 2000, respectively. He obtained another M.S. degree in computer science from the University of Nice Sophia-Antipolis in 2002. After graduation with honor, he obtained a French government graduate fellowship to start his Ph.D. thesis at the French national institute for research in computer science and control (INRIA), in October 2002. In December 2005, he obtained his Ph.D. degree in computer networks and distributed systems in Planete group at INRIA under supervision of Dr. Thierry Turletti. See the latest news about our research activities at GTMD News website. Our paper "Game Theory meets Network Security and Privacy" is now available online at ACM Digital Library, CSUR, June 2013. "Criticism is something you can avoid easily by saying nothing, doing nothing, and being nothing"
© 2012 Hossein Manshaei | Website template is designed by styleshout.